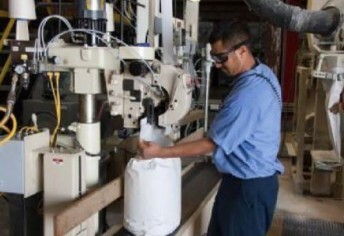 Energy and Environmental Services (EES) offers custom chemical blending and toll manufacturing designed to meet the specific needs of your project. 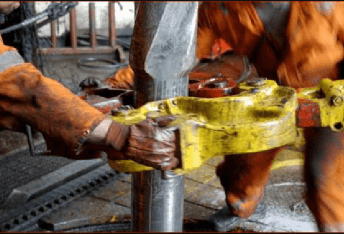 The Enduro-Tech solid chemical application can be batch treated down-hole or added to frac stimulation processes. Donald Lindblad is the Director of Production Chemicals Division for Energy & Environmental Services. He joined the organization in 2013 as the Director of Business & Technical Development. From 2009 to 2013, Mr. Lindblad led a successful Consulting Business where he was an advisor for clients such as Jungbunzlauer, GEO Specialty Chemicals, Hindustan Gum & Polymers, Cyber Colloids, IHS, Solazyme, and Diversa. The business specialized in product development, product line branding, product management, strategic planning, marketing plans, and direct sales calling for his clients. Prior to his consulting business, Mr. Lindblad held several key leadership roles in domestic & international operations with companies such as Cargill and Rhone Poulenc (Rhodia). He started his career in the Oil Field with Petrolite Corporation, where he worked in a variety of capacities, initially starting his career in the lab as a Corrosion Development Chemist and eventually as a Product Marketing Manager. Mr. Lindblad earned an MBA in Marketing & International Finance from the University of St. Thomas, a Master of Arts degree from Drake University in Chemistry, and a Bachelor of Arts degree in Chemistry from Monmouth College. 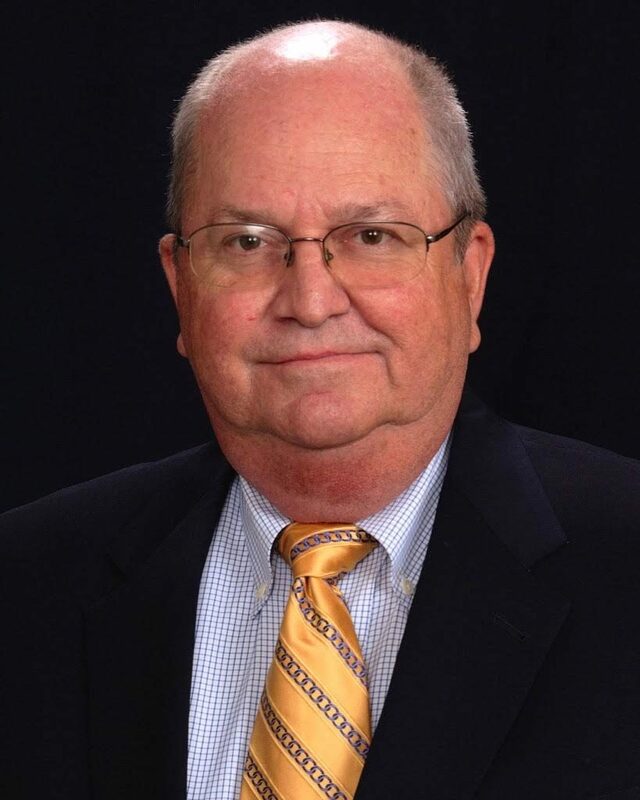 He has been a member of SPE & NACE since 1979 and has held several positions within these organizations, along with the API Oil Field committee. Additionally, Mr. Linblad holds U.S. patent 6315975 for a system to suspend iron sulfates in concentrated sulfuric acid. Dennie Martin is the Director of Frac & Stimulation Chemical Division for Energy & Environmental Services. Subsequently, Mr. Martin was the Sales Manager of the Enduro-Tech oil field chemical operation. 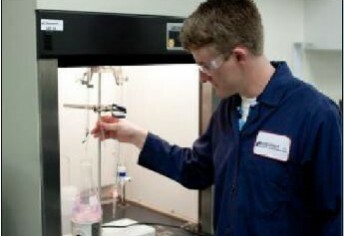 Mr. Martin joined the organization in 2013 as the Director of frac chemistry. Before joining EES Mr. Martin spent 3 years at Universal Pressure Pumping where he served as the Sr. Director of Engineering in Midland, TX. Prior to joining Universal, Mr. Martin worked at Key Energy Services serving in various capacities, most recently as the Director of Engineering. From 1996 to 2001, Mr. Martin was part of a group that started a pressure pumping company known as American Energy Services. Mr. Martin was Vice President of Sales and Engineering in 2001 when Key Energy purchased the company from Mr. Martin and his colleagues. Before starting American Energy Services, Mr. Martin spent 3 years with Nowsco Well Services and aided in the operations startup by serving as Sales and Engineering Manager in the Permian Basin. 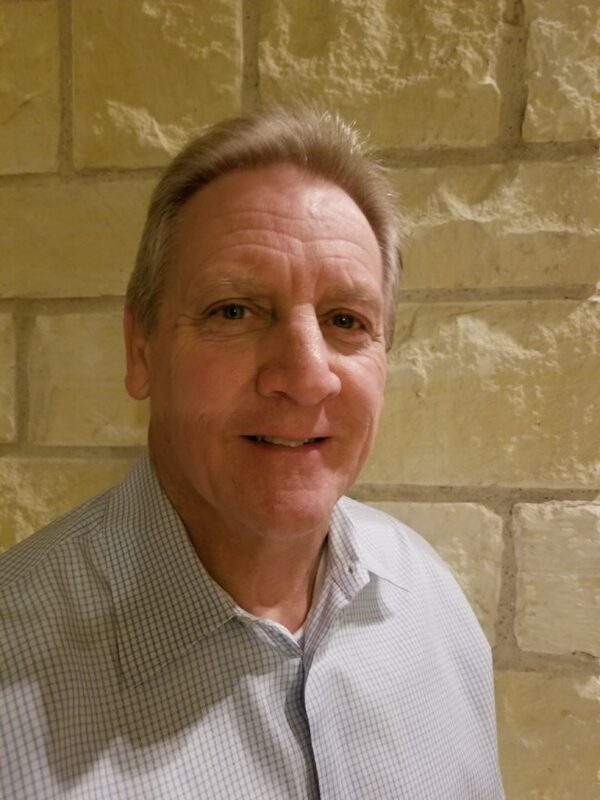 He later became the Regional Sales Manager for the Mid-Continent region in Oklahoma City, OK. Mr. Martin started his oil field career in 1985 when he went to work for Smith Energy Services as a Field Engineer. He progressed throughout the organization learning the stimulation business and became Regional Sales Manager. Mr. Martin has worked in the Oil and Gas Industry for over 38 years and has been a member of the Society of Petroleum Engineers since 1987. Mr. Martin has extensive experience in the design and implementation of stimulation and workover procedures, as well as extensive oil and gas production and stimulation chemistry background. He earned his Bachelor’s degree in Petroleum Engineering from New Mexico Institute of Mining and Technology.